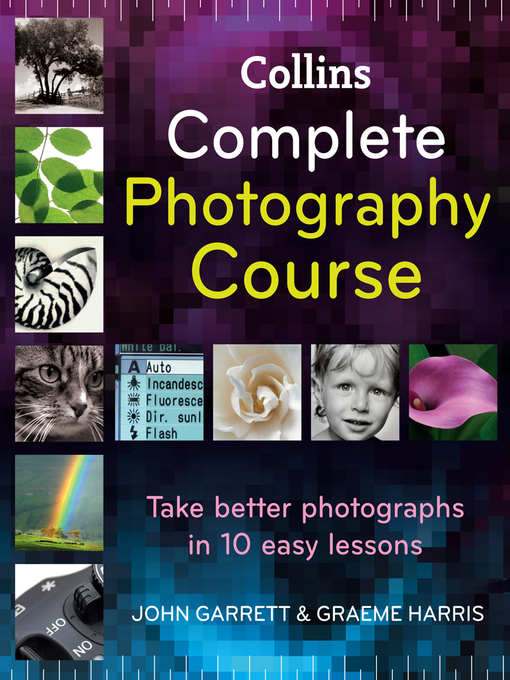 A practical, affordable and accessible home photography tutor. This inspiring project-based course book covers everything from basic composition to the latest digital darkroom techniques. Learn at your own pace as this practical, comprehensive course helps you develop your key photographic techniques. Contents include: step-by-step projects on exposure, aperture, lenses, light, filters, colour, black and white and image enhancement; plus professional secrets and stunning shots from around the world. The fully interactive and project-based approach of Collins Complete Photography Course will help you to raise both your camera confidence and your level of photography.